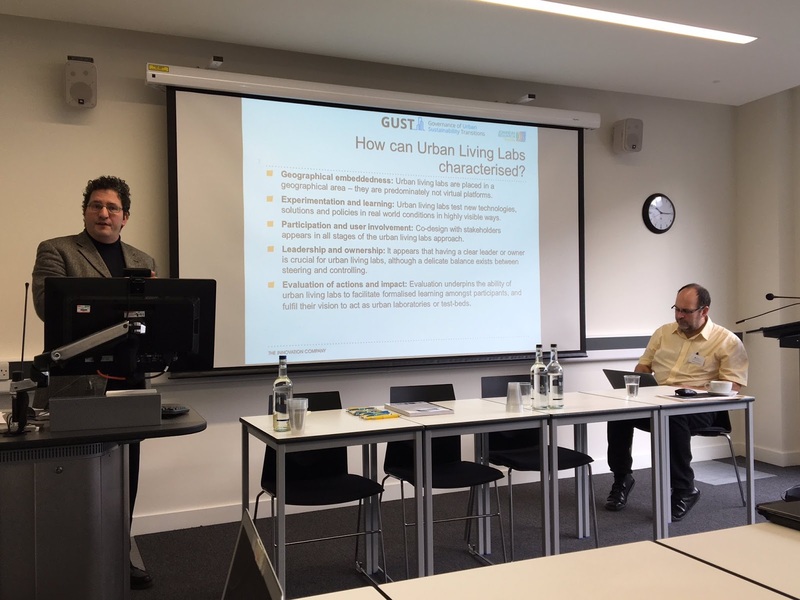 On 27 January 2017, the GUST project organised a policy workshop in London, UK to present findings on urban living labs. 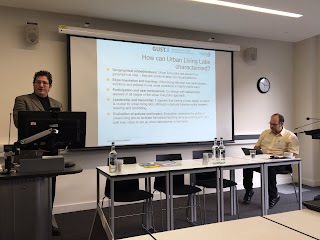 The workshop examined the comparative experiences of urban living labs in cities in Europe to draw out critical lessons for improving the efficiency and effectiveness of urban experimentation in the UK context. Invited participants covered a range of domains, including sponsoring different forms of urban experimentation, shaping urban policy practice and debates, or developing best practice in urban policy. Successful corporate events desire good planning and proper execution. In truth, such events are necessary to manufacture a public picture of a company. To make events at corporate event venues San Francisco successful, we need to invest plenty of time in selecting venues and suppliers.